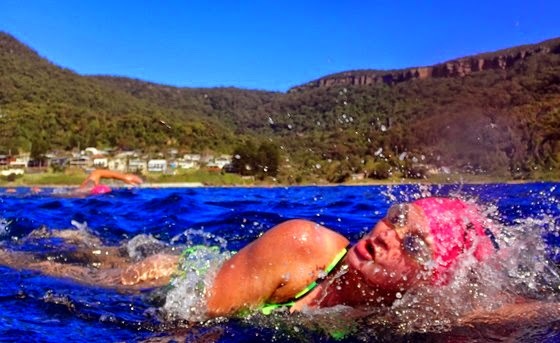 More than 400 swimmers have already registered for Sunday’s ocean swim from Coalcliff to Stanwell Park. There will be food and entertainment at the finish-line, Stanwell Park-Helensburgh Surf Club, and spectators are warmly welcomed along the way. The race starts at Coalcliff 10 and with competitors lining up from 9am.